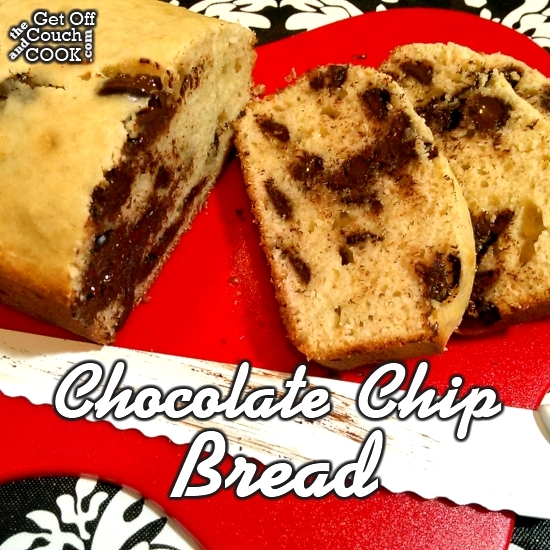 A fluffy vanilla bread with chocolate chips… it’s like a cookie and cake in one! I don’t think I’ve ever had so many baked goods in my place at once with the exception of the holidays. But #Choctoberfest from The PinterTest Kitchen and Imperial Sugar as certainly made it feel like a holiday. And I’m more than okay with that! Winners are being chosen on Monday morning so make sure you click here to enter the giveaway! There are lots of good prizes from multiple sponsors. 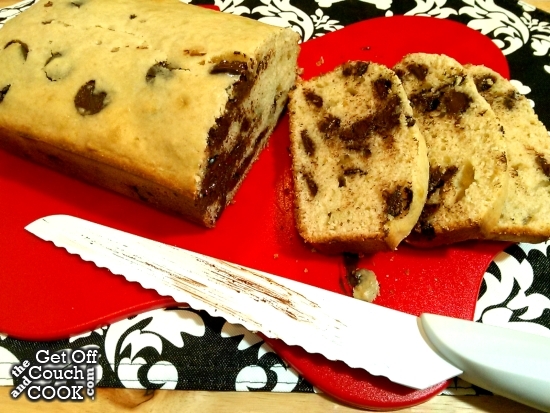 Just like with the Mexican Chocolate Bread, I used the sugar that Imperial Sugar sent me but this is still my post with my recipe. It was fun being part of an event with a sponsor like that; it was definitely a first for me and I enjoyed the excitement from the rest of the bloggers. 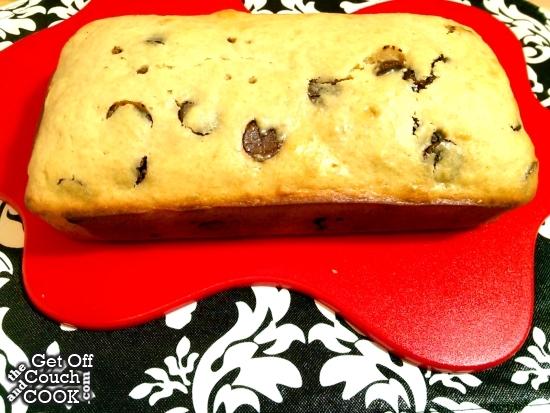 Be sure to check out the recipes others posted today after the recipe for this delicious dessert quick bread! Preheat oven to 350º. Spray 9″ x 5″ loaf pan with cooking spray. Line with parchment, leaving an overhang on 2 sides. Coat paper with spray; set aside. 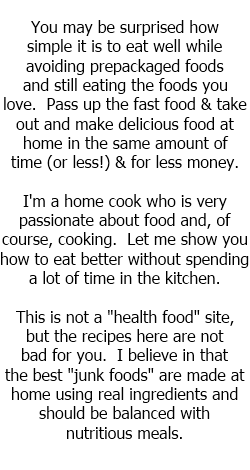 In a large bowl, whisk together the flours, baking powder and salt. Stir in the chocolate chips. In another bowl, whisk together the sour cream and oil. Whisk in the sugar followed by the eggs then the vanilla and milk. Pour the wet ingredients into the dry and fold until just mixed. Do not over mix! Pour batter into the prepared pan and bake 45-55 minutes or until toothpick inserted into center comes out clean. Let cool for 1 hour. Remove from the pan using the paper. Set on a rack and cool completely before cutting. I would love a slice of that bread with my coffee in the morning.